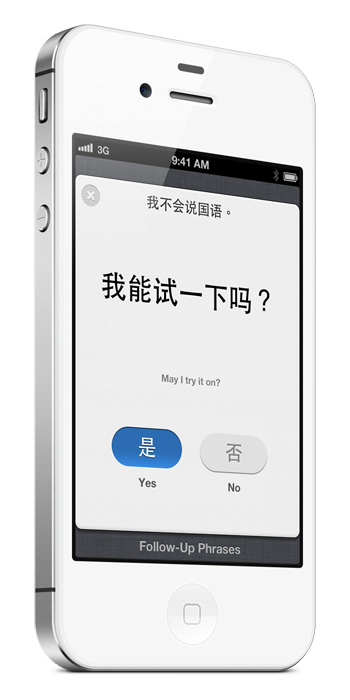 Mantaphrase is an interactive communication app that lets you have a conversation in a foreign language. Available for iOS 5.1 and later. Show the person your device and Mantaphrase will communicate what’s in your mind in large, beautiful text. Our phrases and translations are concise and context-aware so you won't confuse others with machine-translated inaccuracies. Get the information you need. Others can respond to you in their own language using buttons and gestures. If you say one thing, you are likely to say other related phrases or questions. 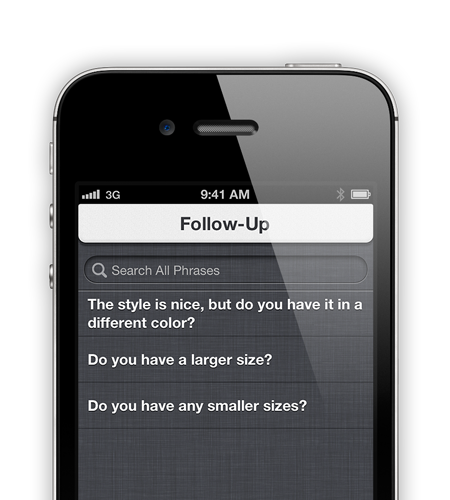 Mantaphrase gives you smart suggestions of what to say next so you can seamlessly continue your conversation. We know you might not have access to an internet connection when you're travelling. Mantaphrase works on or offline, so you don't need to worry about getting a signal. See a history of your past conversations. You can refer back to the responses you have received in the past at your own convenience. 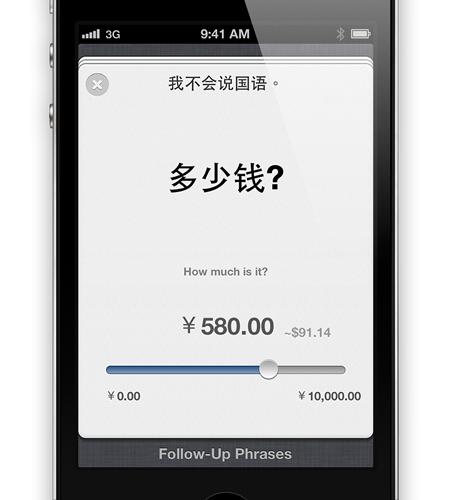 Download the free application, and communicate in multiple languages. You can try out a small selection of phrases for free, and then purchase a Language pack to get access to all of the phrases in that language. We currently support the following languages with more to come soon.